Update: Windows 10 Redstone 3 build 16170 for PC is now rolling out to Fast Ring Insiders. Check out what’s new this build. We fixed a high-DPI issue when “System (Enhanced)” scaling is enabled so as to now correctly display certain applications that use display graphics accelerated contents. Some Insiders have reported seeing this error “Some updates were cancelled. We’ll keep trying in case new updates become available” in Windows Update. Original Story: Microsoft is now testing a new Windows 10 Redstone 3 build 16170 for PC and mobile build 10.0.16170.1000. The new R3 build appears online with sting 10.0.16170.1000 (rs_prerelease.170331-1532). The builds were compiled on March 31, 2017. 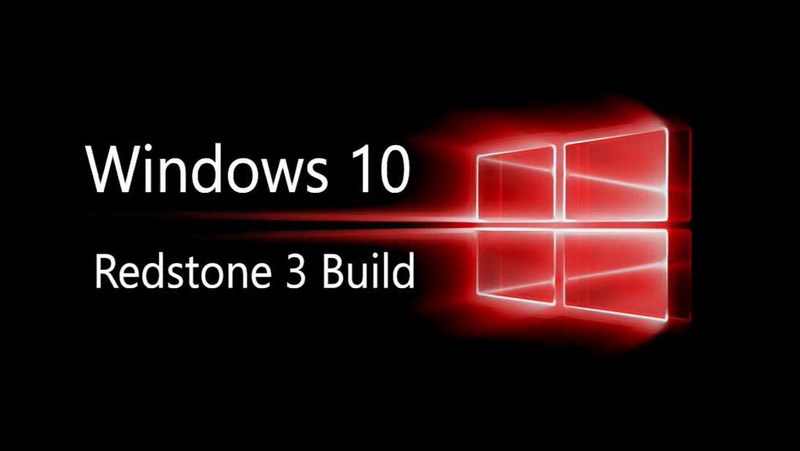 Windows 10 Redstone 3 build is expected to release very soon. According to Microsoft, the new Windows 10 (Redstone 3) update will release with no major noticeable changes. That’s because right now, Windows Insider team is focused on making some refinements to OneCore. The new features will be added later. The upcoming Windows 10 R3 update will include a new improved UI design or codenamed Project NEON as well as other features. Additionally, the company will share its vision for Windows 10 and Redstone 3 at its upcoming Build 2017 conference in May. Microsoft’s Redstone 3 update is expected to release later half of the year. Meanwhile, Windows 10 Creators Update build 15063 for PC and mobile is now available to Fast, Slow and Preview Ring Insider members. Microsoft will roll out Windows 10 Creators Update on April 5th and a wider release on April 11. Also, the company will release the Creators Update for Windows 10 Mobile on April 25. However, the update will gradually roll out to everyone. But you can still download the update before everyone else from the link below.